Some of the fondest memories from my childhood feature the traditional holidays we used to take by the British seaside - eating fish and chips by the sea (they ALWAYS taste better this way), spending hours running away from the waves and long walks along the coast talking about everything and anything with the family as the sun set. Happy days indeed. 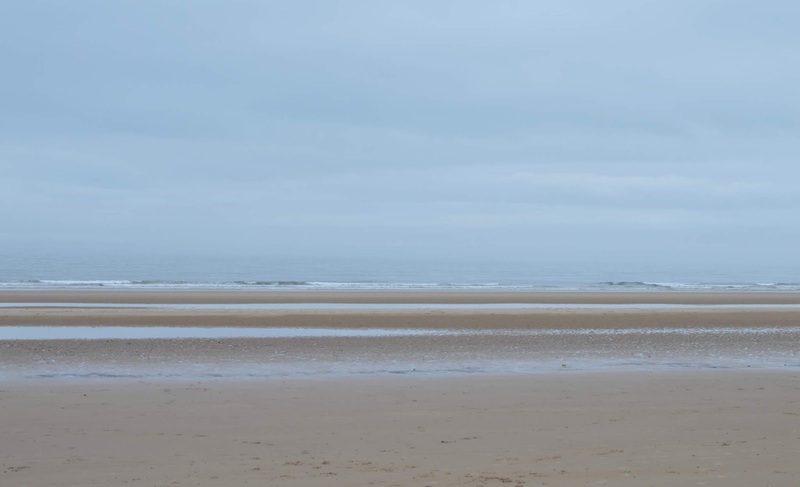 I love taking these kinds of holidays with my own children and the seaside is definitely one of our happy places and somewhere we head to spend some proper quality time together. There's something about the seaside that just makes you want to put away your phone and live in the moment. 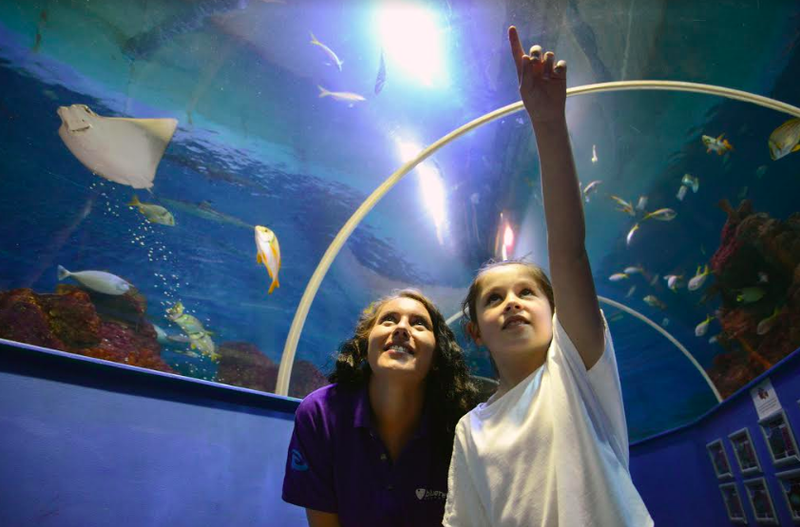 Disney On Ice has joined forces with Blue Reed Aquarium to host a special Disney On Ice weekend. For one weekend only, on Saturday 1 and Sunday 2 September, Blue Reef is inviting younger visitors to come dressed as their favourite Disney characters to access free entry! I don't know about you but sometimes I feel like I've blinked and missed the summer holidays. I definitely haven't managed to see as much of the Great Exhibition of the North as I would have liked and time just seems to have slipped away. 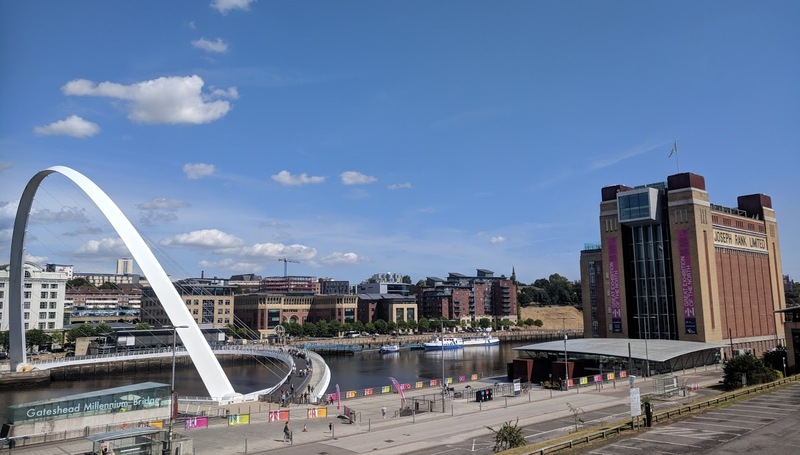 This weekend, I'm going to try and set some time aside to have one last #GetNorth2018 adventure before H, H and J go back to school and Gateshead Quays is the place to be. Hot on the heels of my popular post '22+ lodges with hot tubs within a 2 hour drive of Newcastle', I've decided to share a similar post based around another of my favourite Northern cities. 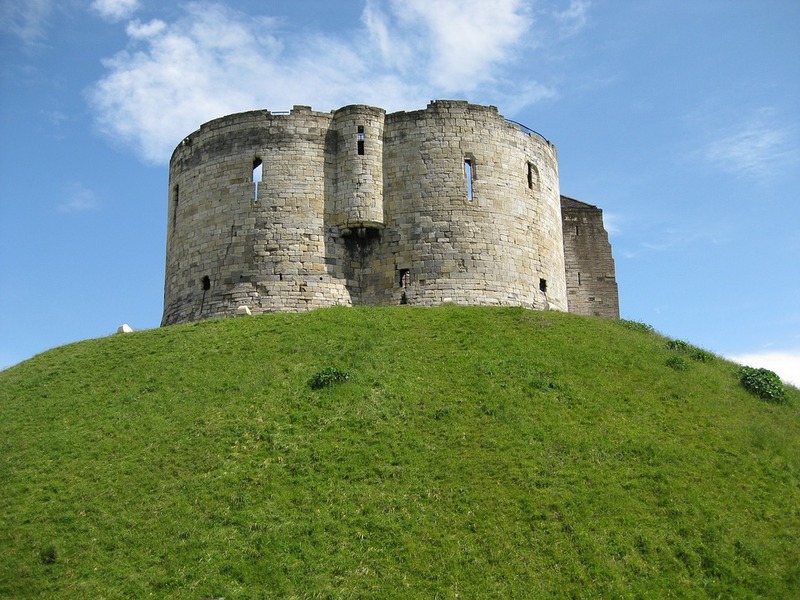 York is such a charming city with loads to do for both families, couples or groups of friends. 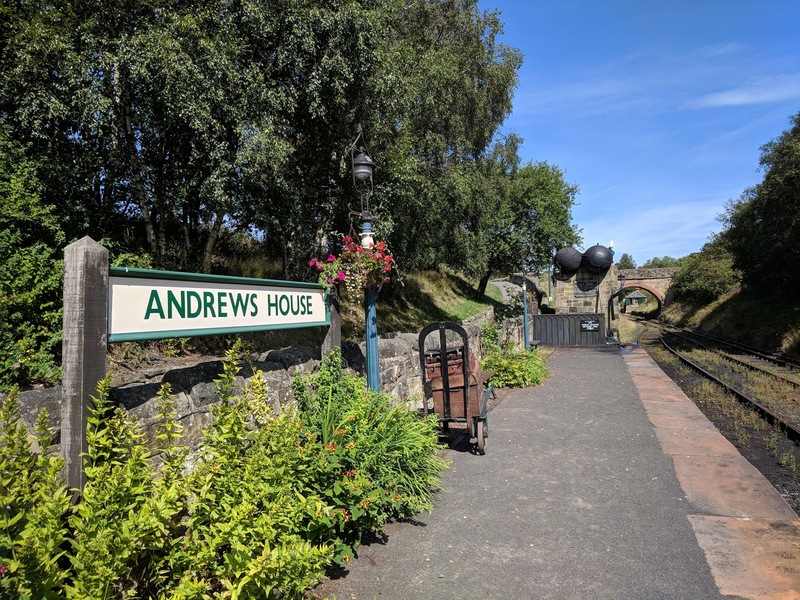 It's one of my favourite places to book a weekend break. Let me know if you fancy any of the places mentioned. All lodges featured come with their own private hot tub. During our recent trip to Legoland, I really wanted to stay in Windsor. As somebody who is obsessed with the Royals, it's a town I've wanted to visit in forever. As a family of 5, trying to find a hotel room for one night in a central location that doesn't cost the earth is a pretty difficult task. 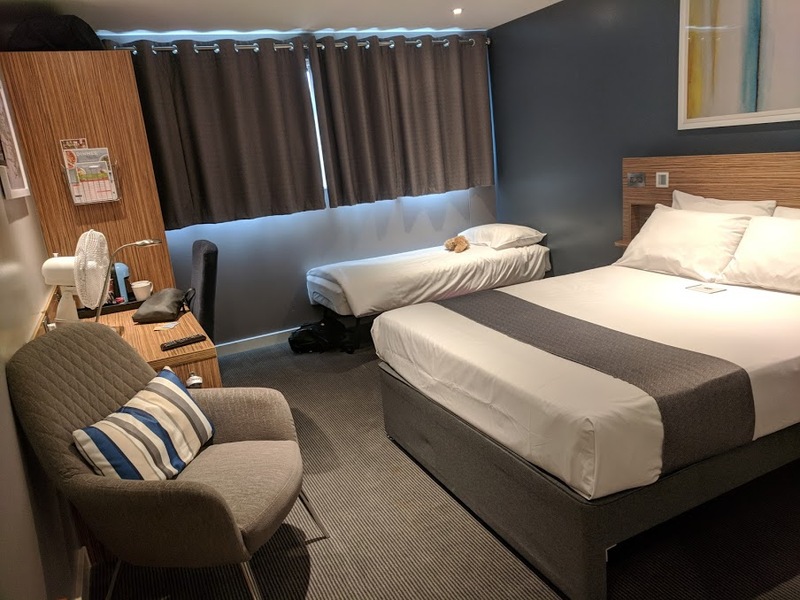 Recently, I've been mostly booking two Travelodge or Premier Inn rooms for city breaks as I always know what to expect and they're generally the cheapest option for us. It's not ideal as it means that we're not all together but sometimes, needs must. Our trip to Windsor was booked fairly last-minute and I imagine you could get a much better deal if booked in advance. After the glorious heatwave this summer, we have had the worst luck with the weather. It has poured with rain during our last three days out. 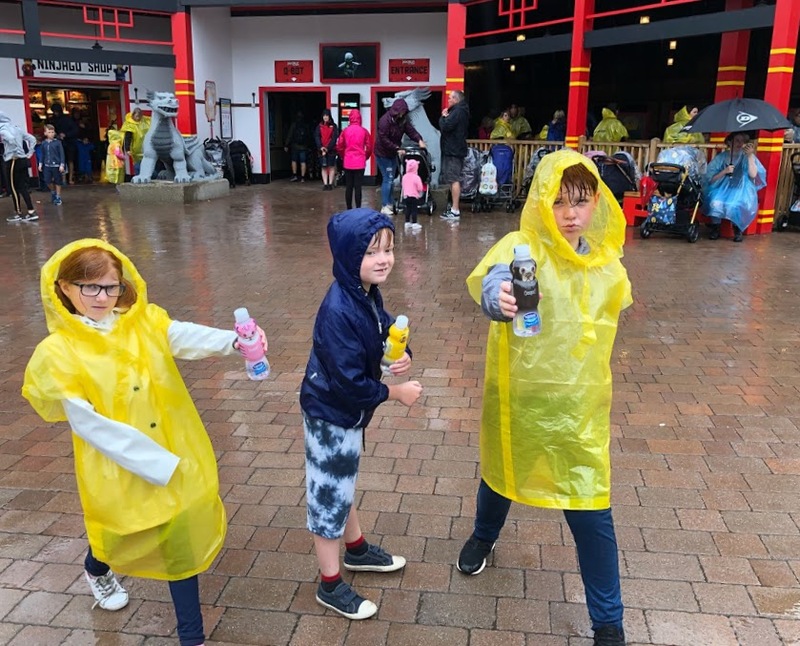 We've decided to just embrace it though and true to form after the thermometer topped 26 degrees with sunny skies on the day before our visit, the heavens opened during our first trip to LEGOLAND® Windsor Resort. We didn't let the bad weather put us off though and we honestly had the best day. I've always read very mixed reviews about LEGOLAND® and thought it might be too young for our eldest Harry who is 11 but this wasn't the case at all. If anything, I think visiting in the rain is better as the queues were a lot shorter (around 20 minutes or less for a lot of rides). I have thoroughly enjoyed this summer. 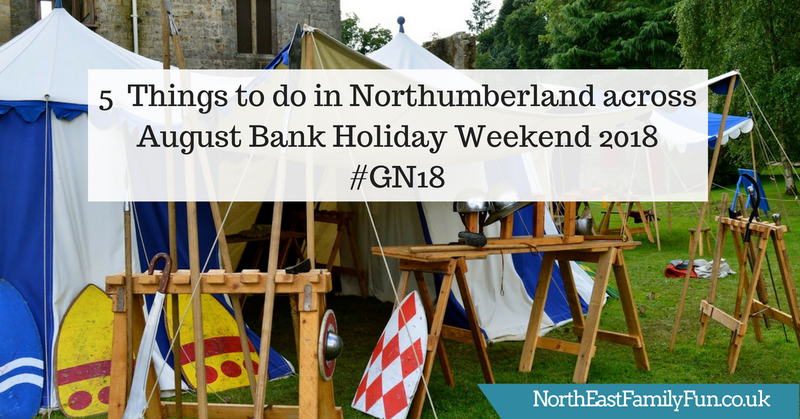 Helped of course by some fantastic events in Northumberland as part of Great Northumberland and the glorious sunshine, I'd go as far as to say it's been the best summer we've enjoyed in a long time. 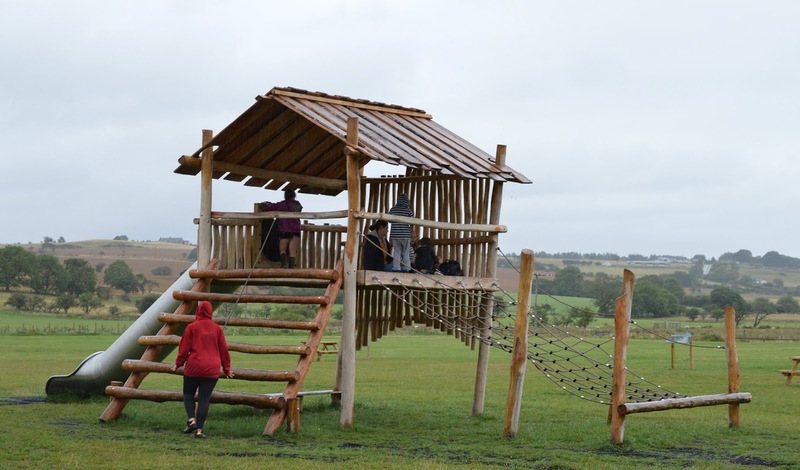 As I've mentioned on numerous occasions, we love to balance lots of adventures in the great outdoors with time chilling out and relaxing at home. Watching TV is always high on the agenda during our 'chill days' and today I am sharing Heidi's new favourite TV show with you. Step back in time to August 2012 and we visited Tanfield Railway to celebrate my mam's 50th birthday. We packed a picnic and really had a wonderful day - in fact, it's a day out we've talked about on many occasions since. 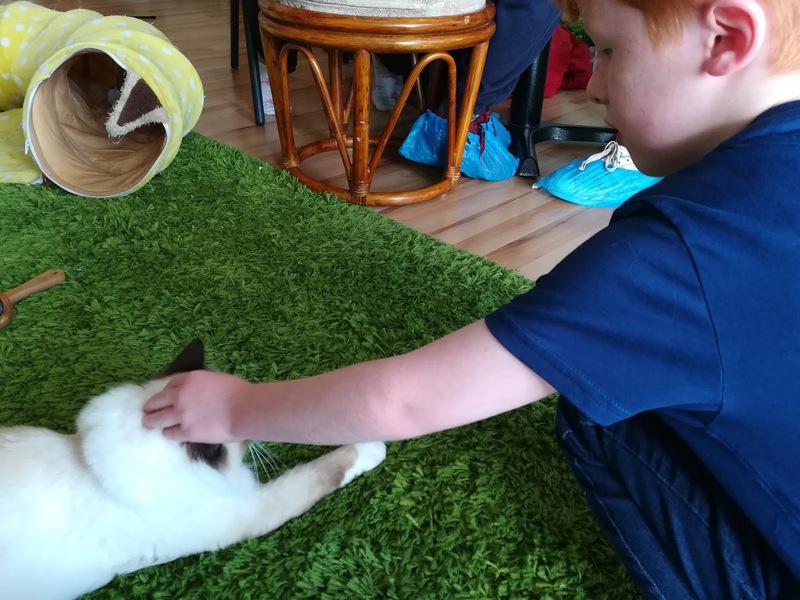 I can't believe how little the kids look in this blog post and how quickly the years have flown by (alongside how much my blog has clearly improved since those early days). 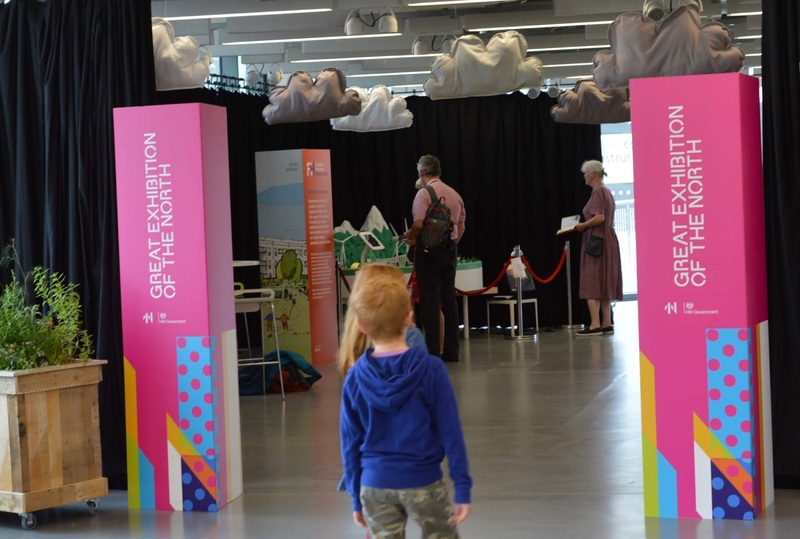 The Great Exhibition of the North has had its ups and downs for me (which you can read about here). One thing I have loved about the exhibition is that it's forced me to discover new places in our city and learn about projects that I wouldn't have otherwise known about. One of those projects is Future Homes Newcastle. I swear Danny Adams is the kids' hero. They absolutely LOVE him. H, H and J watch the panto at Newcastle Theatre Royal every year with school and if you've been along in the past 10 or so years, you'll be more than familiar with Danny & Clive. 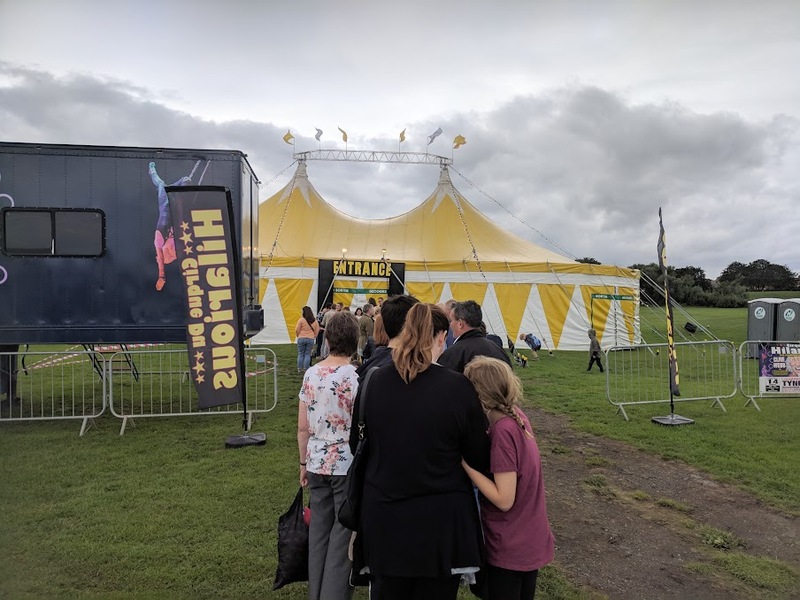 Their silly, slapstick and often close to the knuckle humour is adored by kids (and many grown-ups alike) and I'd go as far as to say the Cirque Du Hilarious are legends on the local theatre scene. I'm so chuffed that Danny and his brother Mick have been given their own CBBC show - it's going to be great. 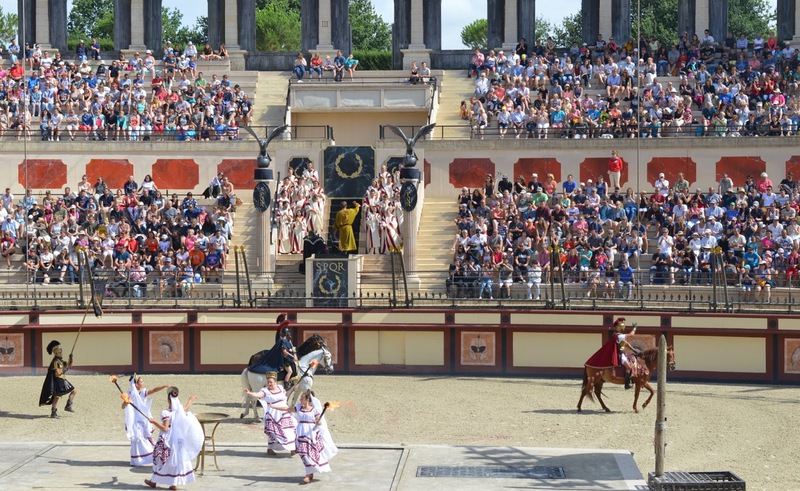 I am so excited to share with you our trip to Puy du Fou theme park in France. We spent *the best* two days here and I really would recommend this trip for all ages. 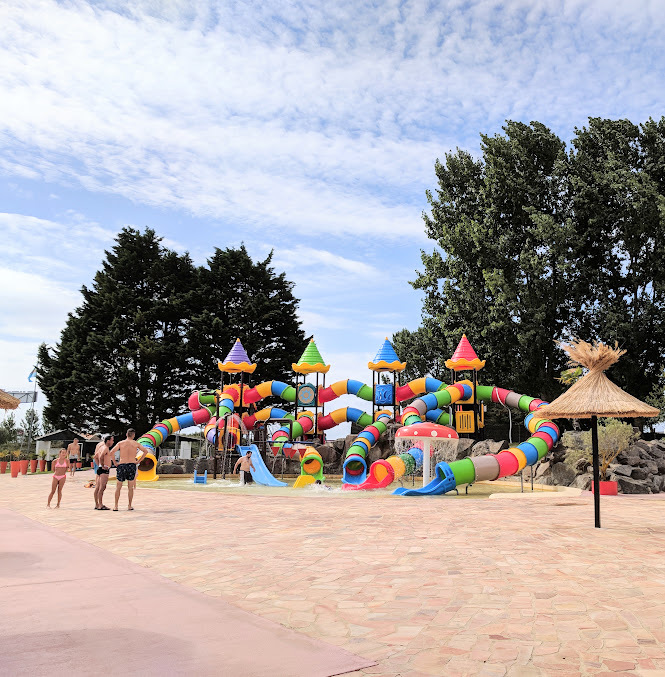 Entrance fees are really very reasonable when compared to other top theme parks around the world (see here for details) and I'd recommend a short-break and staying on-site for 1/2 nights to get the most out of your experience (see here for details). Grab a coffee, because this is a LONG post - it's been a tricky task trying to capture the magic and scale of Puy du Fou and just how incredible it is but I hope this post will give you a flavour of what to expect. 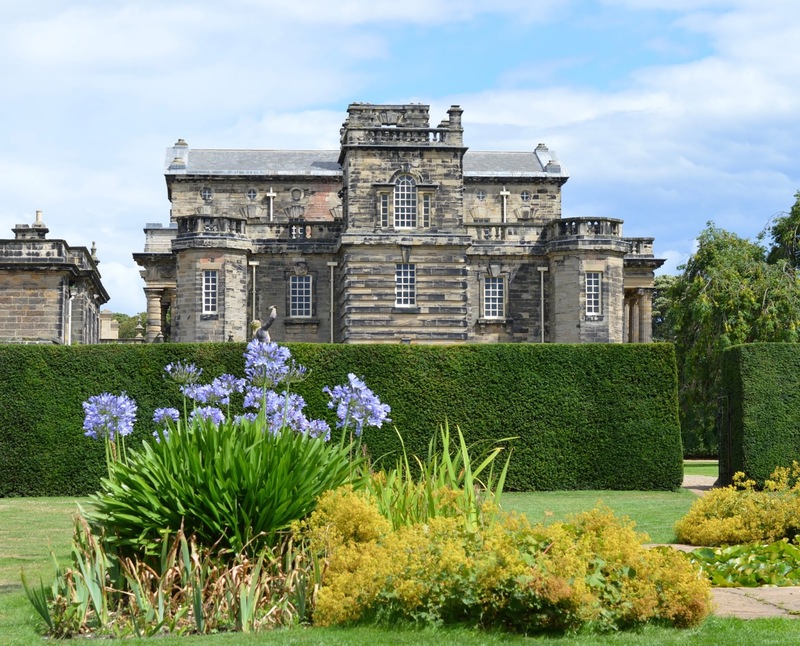 Seaton Delaval Hall is a Grade I listed house in Northumberland. Situated just a few miles from my home in Cramlington, I remember driving past as a child and being told to look out for the infamous white lady who allegedly haunts the property - a girl who fell in love with the Heir to the Hall but died with a broken heart as the marriage was forbidden. I am sure I spotted her looking out of a window once! The hall was closed to the public during my childhood and it was one of those places you'd pass time and time again and wonder if you'd ever set foot inside. 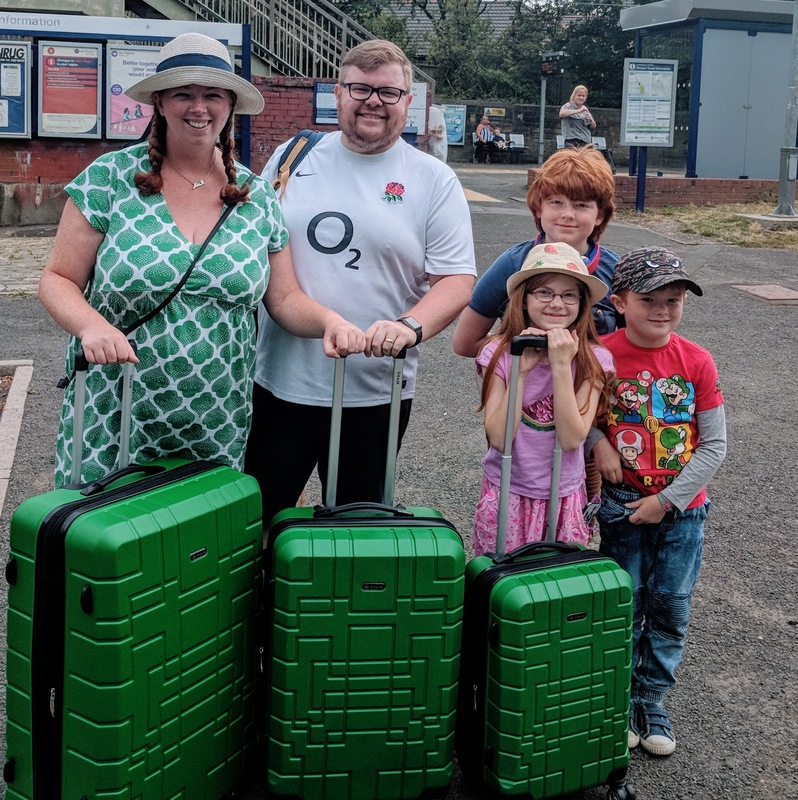 We love getting out and about and exploring over summer - I'm a strong believer in learning through experience and really think that travel and days out help to broaden the horizons. It's impossible to plan a day trip on every day of the holidays though and we like to balance time at home with time out and about. However, I will admit that often it is more of a struggle to keep the kids entertained at home and I am guilty of resorting to using the Xbox as a babysitter in the holidays a little more than I'd care to admit. 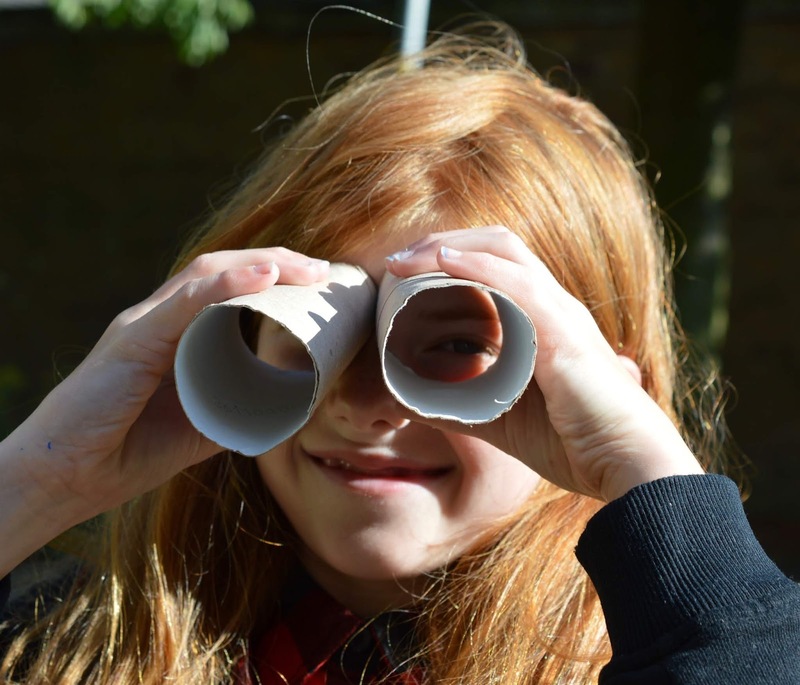 I am always on the lookout for free and educational games or activities that will inspire the kids and allow them to get creative so when I heard of The Holiday Makers, I knew it was something we'd like to get involved with. 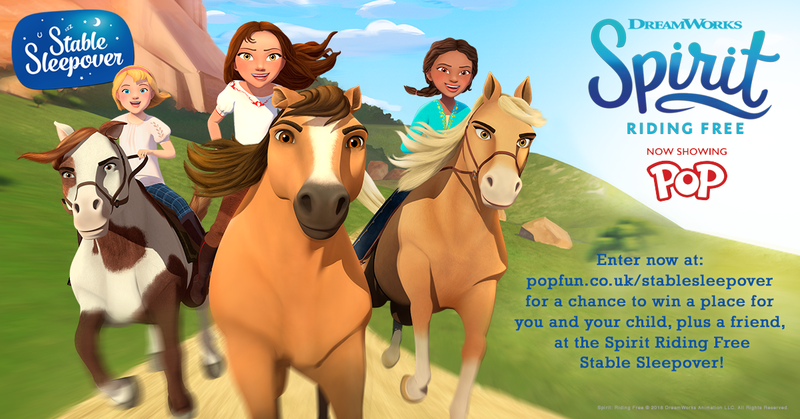 The Holiday Makers is a brand new hub packed with fun activities and challenges that will help entertain and inspire children and keep their minds sharp all summer long. Ever fancied skating with the stars of Disney On Ice? For the third year in a row, the Disney On Ice team is offering children aged 5+ the opportunity to win an hour's training session with professional skaters from the show. 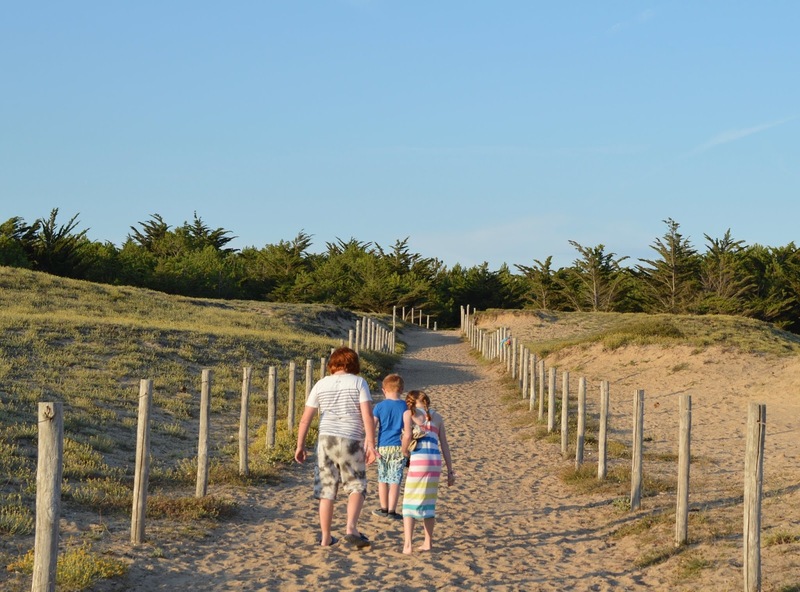 During our recent trip to France, I couldn't help but reminisce with Steve about what holidays used to be like for us in the 1980s and 1990s and how much times have changed for our own children. The holidays I experienced during my own childhood were never flash or expensive but were definitely from more a simple time and I hold many special memories from weeks spent in Scarborough or Cornwall. I have been LOVING this gorgeous weather we've been experiencing lately. I'm definitely not the kind of person to complain about the sunshine and will never moan that it's too hot. Last week, we spent a beautiful summer's evening at Rockliffe Hall. I checked the weather forecast as we were packing our overnight bags and the warm weather was all set to continue. 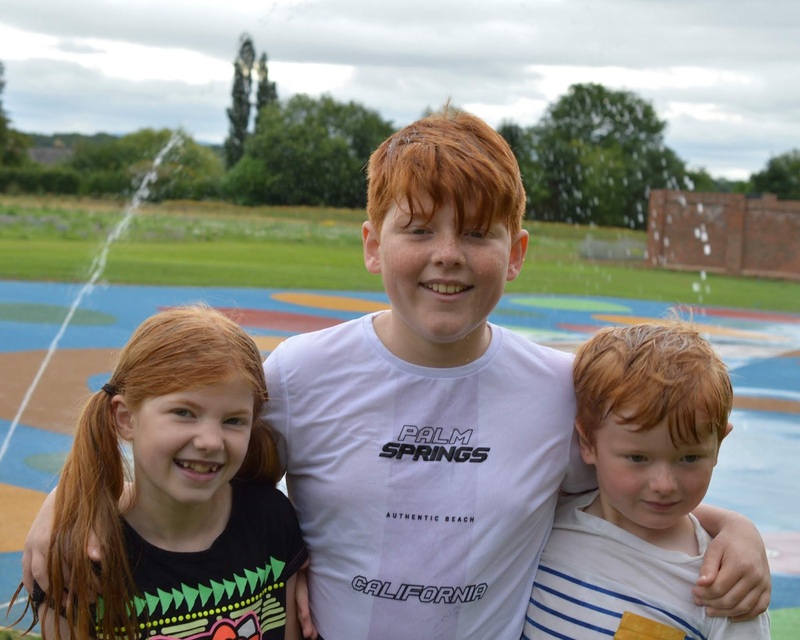 We planned to visit Derwent Waterside Park after our stay at Rockliffe Hall and I did not pack a coat for myself and Steve. 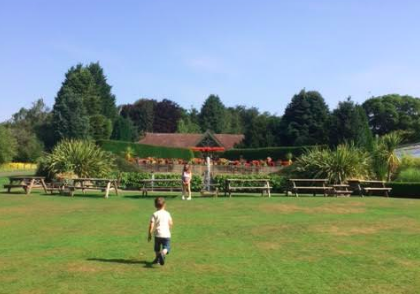 In fact, I packed a lovely summer dress and sandals for myself and after watching Nomipalony's beautiful sun-filled Instagram stories from a visit to Derwent Waterside Park the previous day (you can read about Nyomi's visit here), I was looking forward to a gorgeous day of sunshine. I am one of those parents who will openly admit that I hate taking the kids swimming. I just don't find dipping my body in cold water filled with other people's body fluids to be that appealing if I'm honest. But if I've learned one thing in my almost 12 years of parenthood, it's that you can't be selfish when you have offspring and every now and then I grin and bear it for their sakes.